Innotech Windows + Doors has invited Al Jaugelis, a fenestration specialist with RDH Building Engineering, to host two AIBC-accredited seminars at The Factory on Thursday, April 10th. Building professionals are invited to learn about the new window and door code. 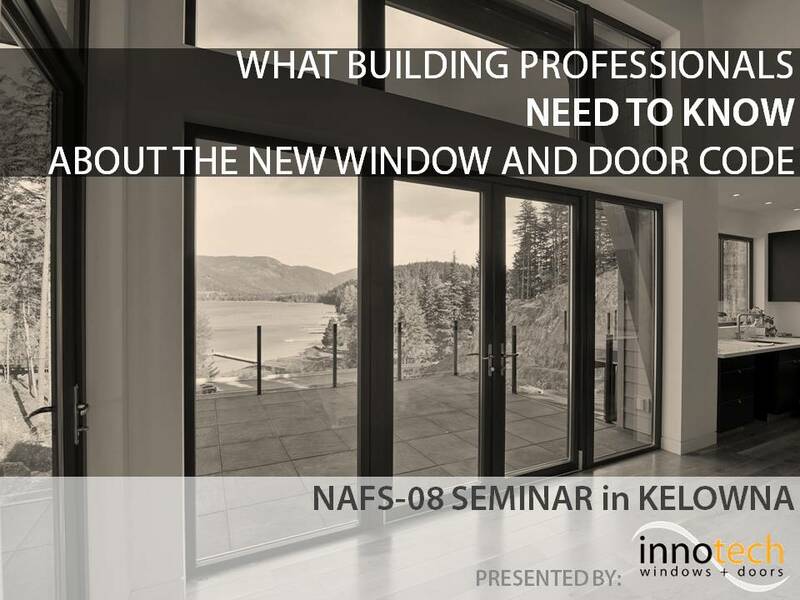 Known as the North American Fenestration Standard/Specification (NAFS), the new standard is having a transformative impact on the building industry in British Columbia. As a result, architects and building designers need to change their product selection and specification habits, and builders need to procure products that are tested to the NAFS standard and correctly rated for the building location. To learn more about the topics covered or to register, click here. Limited space available; registration is required. Food, beverages and mingling included! 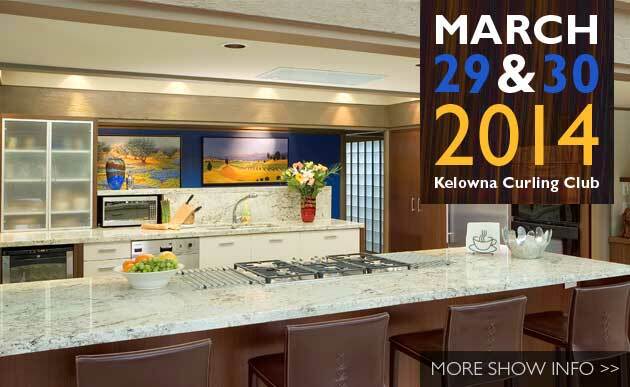 V6B Design Group will be at the Canadian Home Builders Association – Central Okanagan’s The Real Home Show in Kelowna on Saturday, March 29 and Sunday, March 30. Come down to the Kelowna Curling Club to discover the newest trends and products for home renovations and building. And for a little pre-show inspiration, V6B invites you to browse their masterpiece gallery of some of their most stunning projects, including some dramatic kitchen transformations in the Before & After Gallery. + Click here to get started! 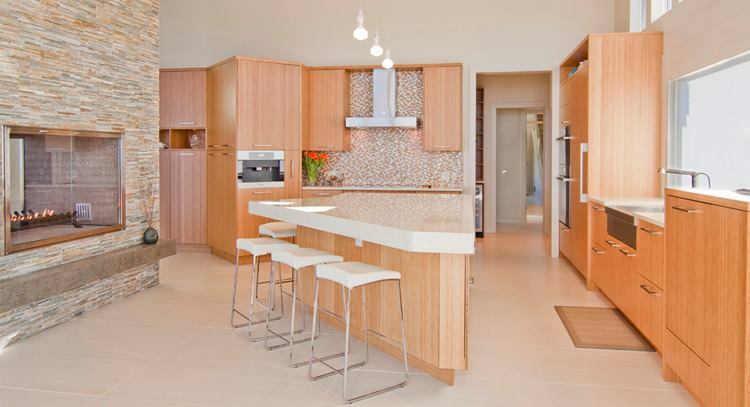 The Factory would like to extend our congratulations to V6B Design Group for being recognized by Trends Magazine as the designer of a Trends Top 50 American Kitchen 2013-2014. “Taste of Provence” won the prestigious Crystal Design Award. The French-inspired renovation features a bank of wall cabinets with hardwood cabinetry in antique white with van dyke brown hilites. 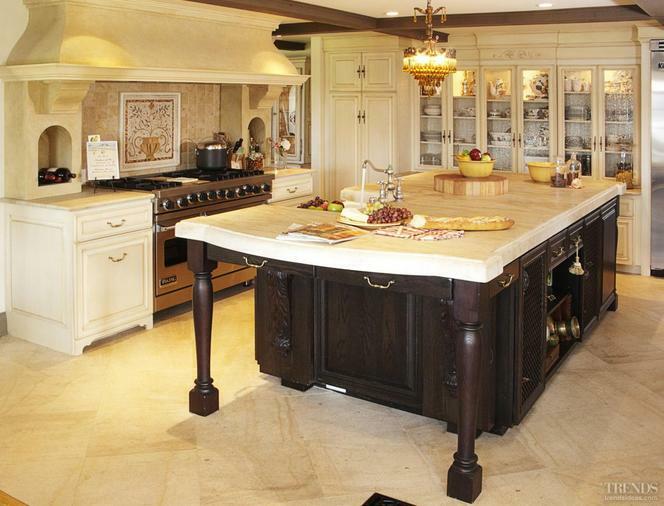 The island is a bold contrast with oak cabinets in a chocolate brown stain with black hilites. 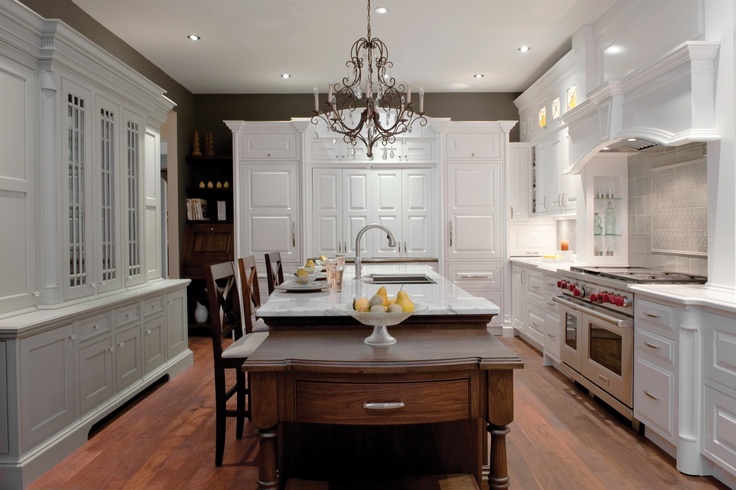 Other features, such as an open fire, farmhouse sink, traditional niches and alcoves, ornate chandelier, and limestone countertops, create a luxurious and functional kitchen. Every year, Trends Magazine compiles and researches a prestigious collection of the best projects from around the world. The awards are based on the criteria of excellence in design, function, product specification and style. Broadcasting Live from The Factory! We’re excited to announce that Ken Salvail from KHS Landscape Design and Build will be broadcasting his weekly landscape design show LIVE from The Factory on Saturday, April 5th. Tune in to AM1150 at 8:00AM to listen to Ken on The Garden Show. 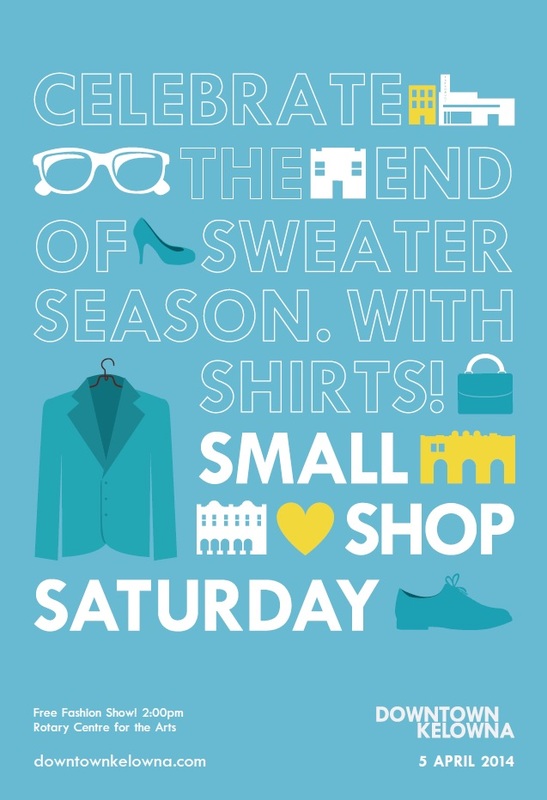 The live broadcast kicks off The Factory’s first Ask an Expert Downtown Kelowna Small Shop Saturday. V6B Kelowna, Pine Lighting, Claymasters Studio, KHS Landscape Design and Build, and Logan Valley Forge will be on hand from 10AM to 2PM on Saturday to answer your design and building questions. Whether you’re updating a space, renovating your home, or building a new home, our Ask an Expert panel can help you with your toughest design and build challenge. Swing on by, take a look around The Factory, and receive a few ideas to make your indoor and outdoor living spaces fabulous! 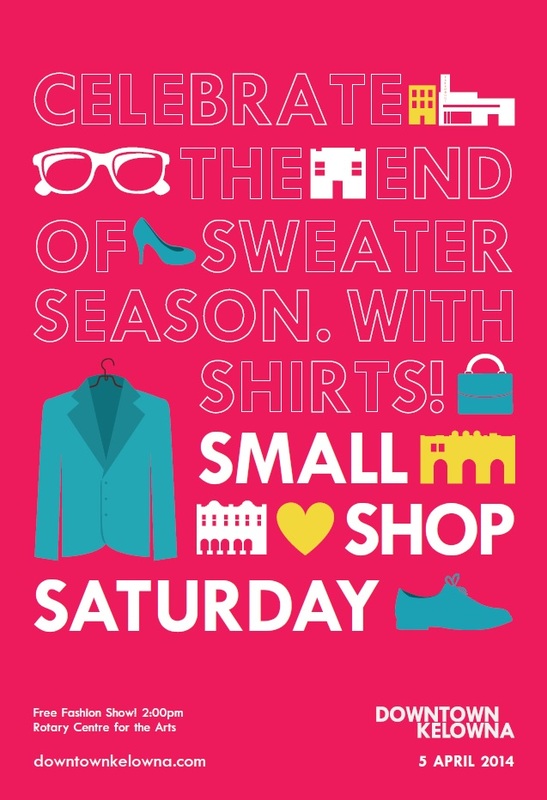 + For more info on the first Small Shop Saturday of 2014, click here. Welcome KHS Landscape Design and Build! Help us welcome KHS Landscape Design and Build – our newest resident company at The Factory in beautiful downtown Kelowna! KHS Landscape Design and Build brings their Landscape Design Division to The Factory. KHS is a full service landscaping company that offers everything from design consultation, landscape installation and site maintenance. KHS Landscape Design and Build is a perfect fit for The Factory. Joining a handful of other home design and building specialists, discerning homeowners and building professionals can now further enjoy a one-stop shopping experience for their new construction and renovation projects. 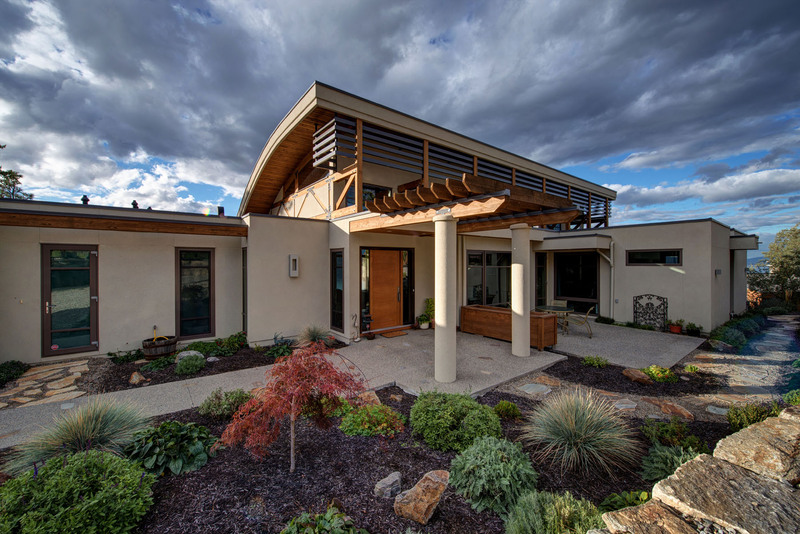 On Saturday, February 22nd, 2014, performance driven Okanagan building professionals and homeowners are invited to tour the first BONE Structure® home in Kelowna, BC – the first of its kind in Western Canada. According to a recent article in the Financial Post, pre-fabricated homes are soaring in popularity due to innovative technologies that have significantly improved the quality and the performance of modular homes. One such technology that is turning heads is Canadian made BONE Structure – a high-performance light steel construction system that is versatile, durable and eco-friendly. 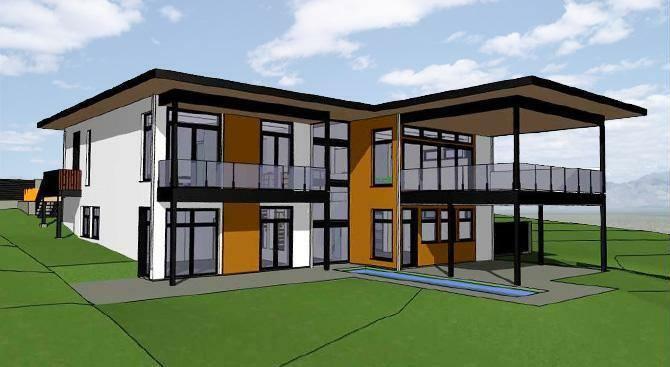 The first BONE Structure home in Kelowna is currently under construction. 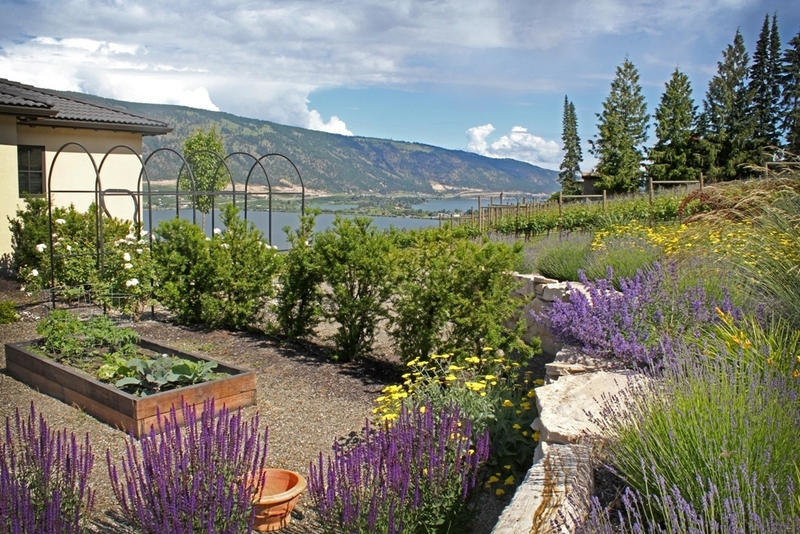 Nicknamed the Februar House, the contemporary flat roofed private residence overlooks Okanagan Lake. In addition to its BONE Structure, the Februar House also includes windows and doors by The Factory resident Innotech Windows + Doors. Together with the BONE Structure construction system, the home delivers unparalleled R-values making it one of the most energy efficient homes in the province. Four of The Factory’s members have come together to support Kelowna Secondary School in a fundraiser running this week. KSS Encore will help to support the school’s music department, with over 200 students participating. 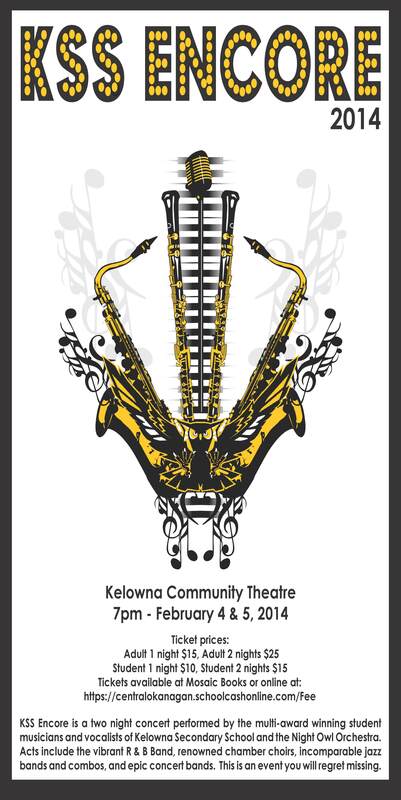 The event runs Tuesday February 4th and Wednesday February 5th starting at 7pm at the Kelowna Community Theatre. The program will include performances by the concert band, rhythm and blues band, jazz band, concert choir, and jazz vocals, featuring performers from grades 10, 11 and 12. Baths by Design, Scandinavian Hardwood Floors, Pine Lighting and V6B Design Group have all donated products and services for the silent auction portion of the event. We wish the students the best luck in their fundraiser, and we’re proud to support the community in which we live and work. Crystal Cabinet Works, the supplier of V6B’s most popular cabinet line, recently unveiled a new collection of finishes guaranteed to inspire. Don’t feel like white expresses your personal sense of style? Now you can choose from eleven new fashion-forward colour options! 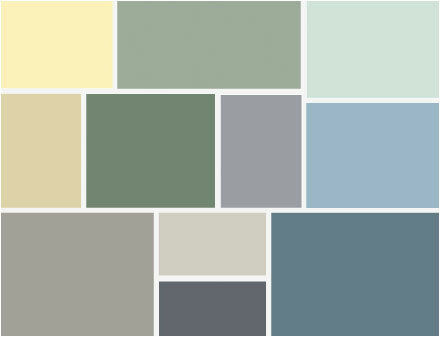 Imagine what your space could look like wearing shades like “Buttercup”, “Waterfall”, and “Blue River”. See all of Crystal Cabinets’ colour options on their website, or visit their Pinterest page to see their amazing photos (some of the projects designed by V6B!). V6B is the exclusive dealer of Crystal cabinets in Kelowna and takes pride in their long-standing relationship spanning two decades. Contact Laura Cruse at 250.869.5183 for more information or to view samples of the new painted finishes.